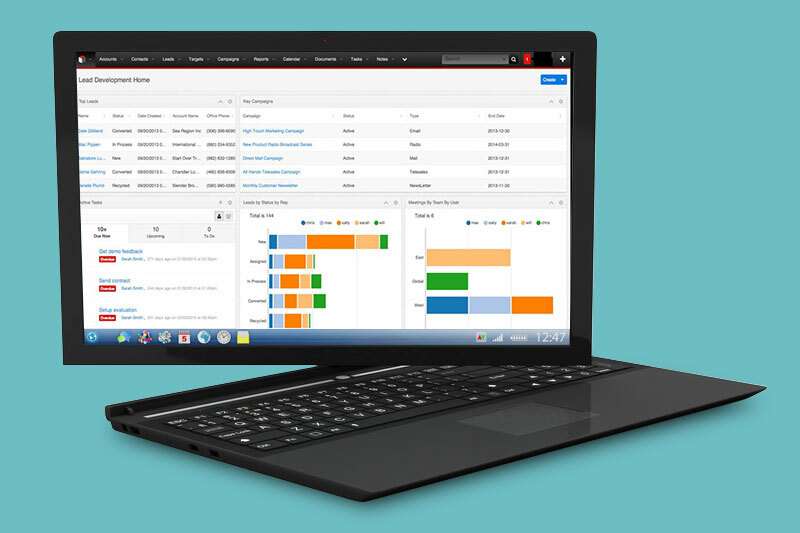 Sinapis has customized SugarCRM community edition to provide Galtronics with better user experience and additional capabilities. Workflows have been modified to better serve the needs of the client, UI has been improved and performance has been optimized. We have reduced page loading time by more than 50% by thoroughly analyzing time consuming operations and improving them. The system is in use by dozens of users simultaneously in multiple locations around the world.